Welcome back to Tomato Dirt! A few times a month, we’ll send you this newsletter packed with tips about growing tomatoes and using them. 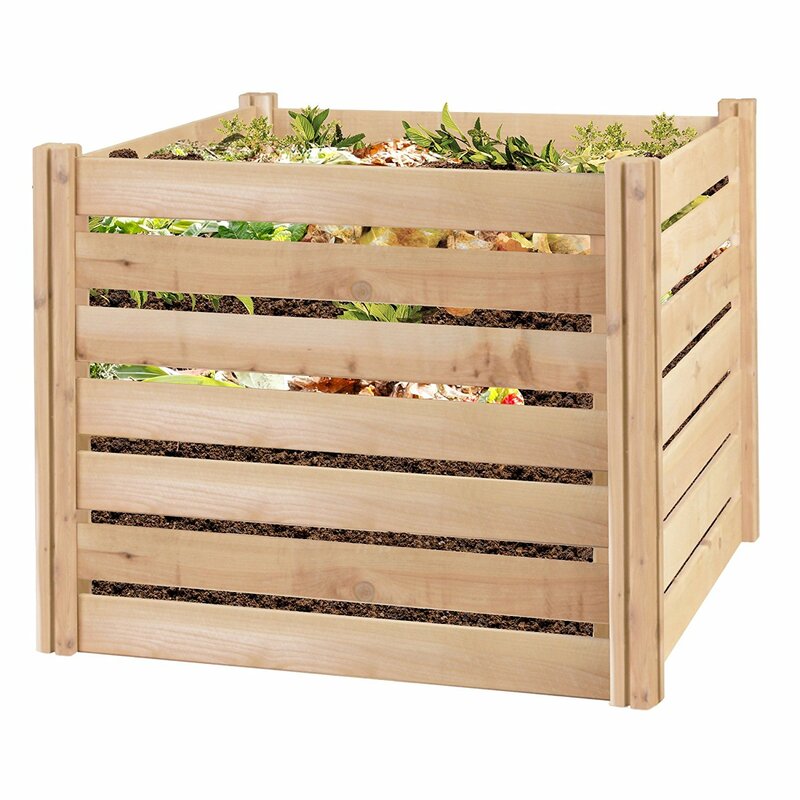 Save money on composters, raised beds, containers, and more for your garden, or get your holiday shopping done early. Our good friends at Gardener’s Supply are offering clearance items and early bird holiday deals to Tomato Dirt readers. Browse their sale marketplace for great deals before the holiday rush. 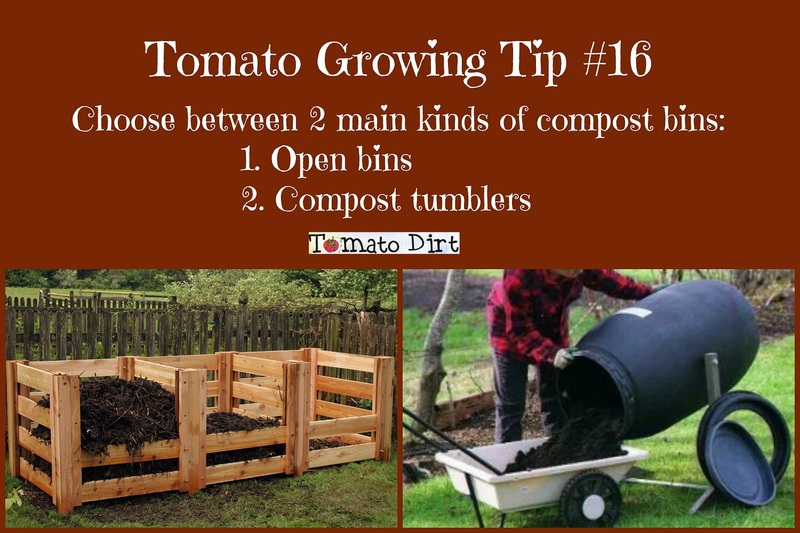 Compost is an excellent component to add to your garden to help you grow healthy tomatoes and other crops. You may be surprised to learn that composting is a gardening activity you can and should do year round. 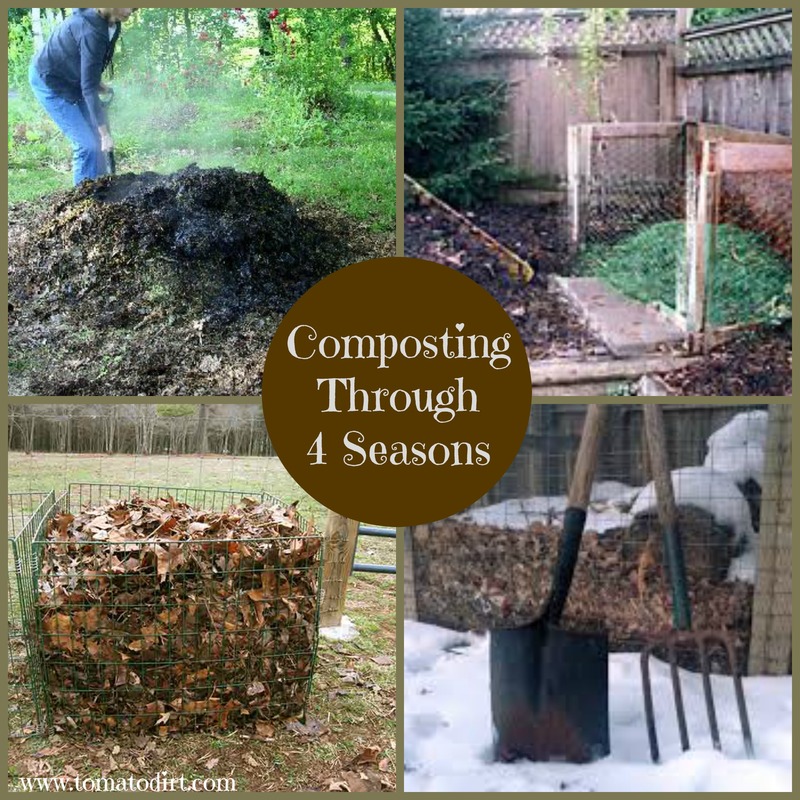 As we move into the fall be sure to use these special tips for composting in the fall. Capitalize on garden clean up.Collect your fall leaves to use in your compost pile, layering them with dead or dying flowers, spent tomato plants, grass clippings, and other garden debris as you tidy up the garden after the growing season. Alternate a layer of leaves to the compost pile with other organic material to prevent matting. Plan for winter. 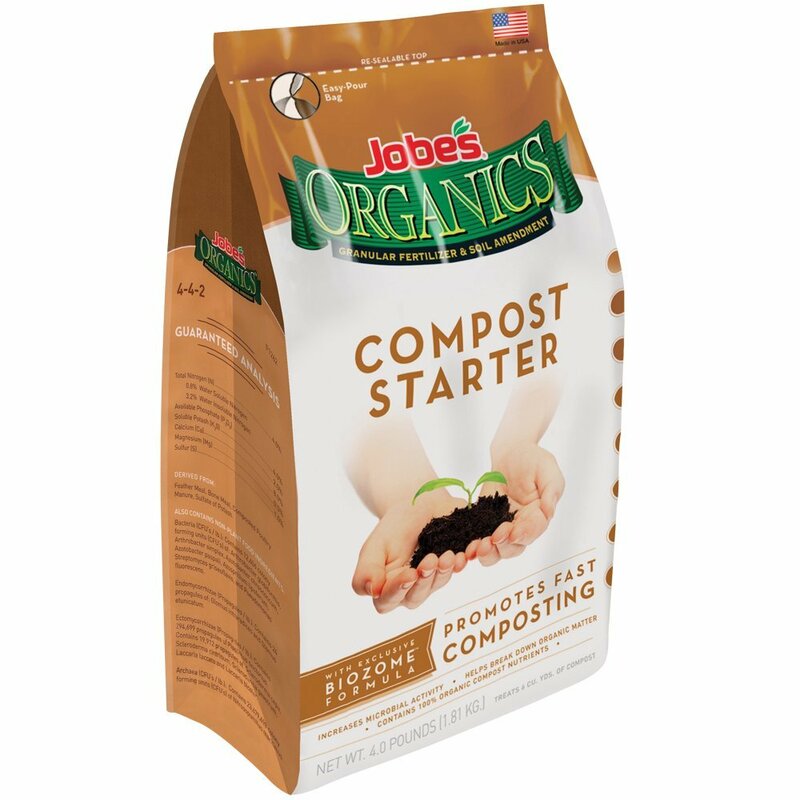 Whether your compost pile is new or established, reserve extra leaves in a separate pile or in a bag next to your compost bin. Use them during the winter as a brown layer in between “green” kitchen refuse. Monitor rain. Keep a tarp ready to spread over the pile during rainy spells to prevent the compost from becoming too soggy. Turn the pile. 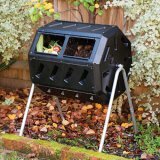 Don’t forget to turn your compost to let in air pockets during the autumn months. … and get more helpful tips about how to dry tomatoes on our Composting for Tomatoes Pinterest Board.